STARGIRL follows High School sophomore Courtney Whitmore who inspires an unlikely group of young heroes to stop the villains of the past. 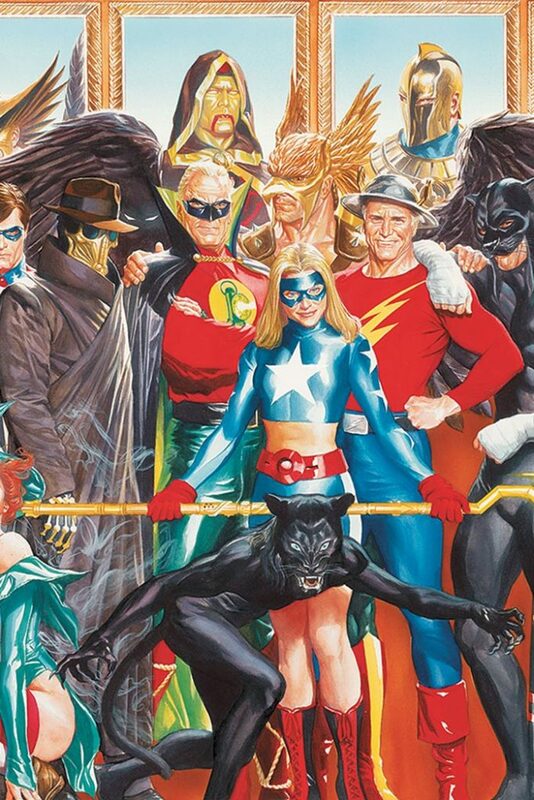 This new DC Universe series reimagines Stargirl and the very first superhero team, the Justice Society of America, in a fun, exciting and unpredictable series. 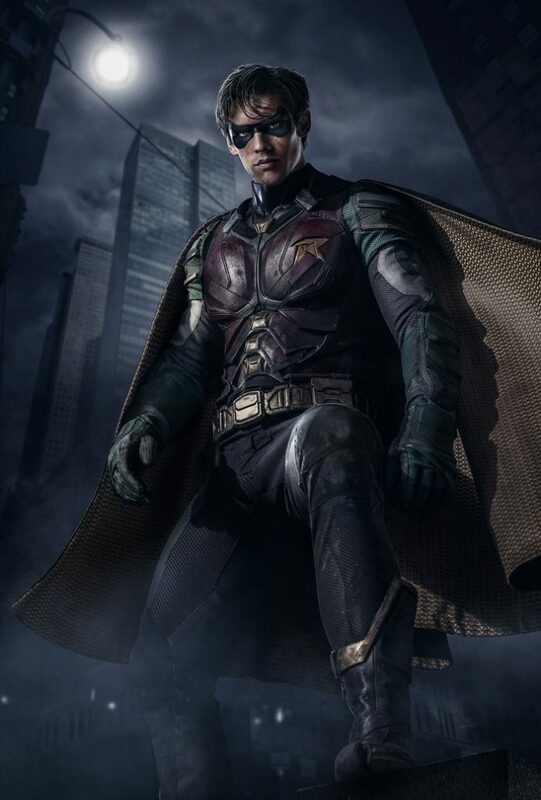 Premiering in 2019, produced by Warner Bros. Television, Mad Ghost Productions and Berlanti Productions. 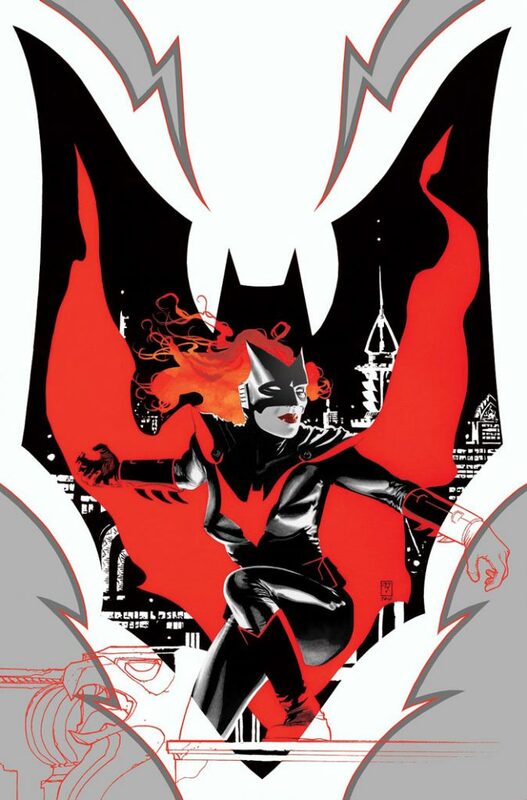 BATWOMAN will introduce fan-favorite vigilante Kate Kane to the screen for the first time! Written and executive produced by one of our favorite writers and people, Caroline Dries! 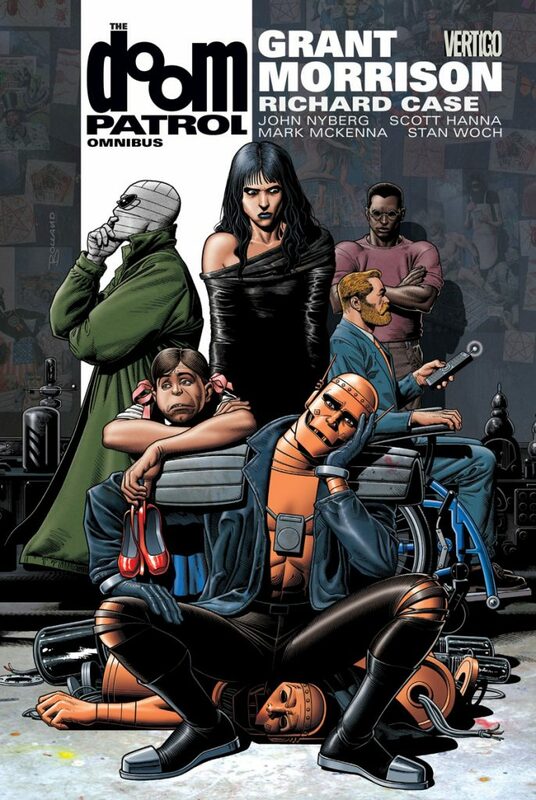 IN DEVELOPMENT AT THE CW, PRODUCED BY WARNER BROS. TELEVISION, BERLANTI PRODUCTIONS, AND MAD GHOST PRODUCTIONS. Premiering in 2019 on the new streaming service DC Universe, produced by Warner Bros. Television and Berlanti Productions. Premiering in 2018 on the new streaming service DC Universe, produced by Warner Bros. Television and Berlanti Productions. 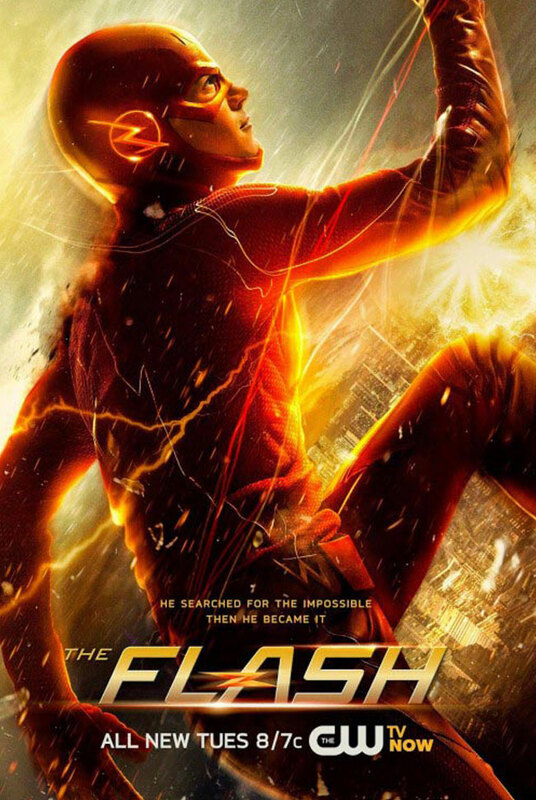 The CW’s The Flash follows criminal scientist Barry Allen after he’s struck by a bolt of lightning and transformed into The Fastest Man Alive! Working with his friends and family, The Flash protects all of time and the multiverse from those that threaten it.